Farmington Strength & Conditioning | Your work habits determine your future. Welcome to Farmington Strength & Conditioning. 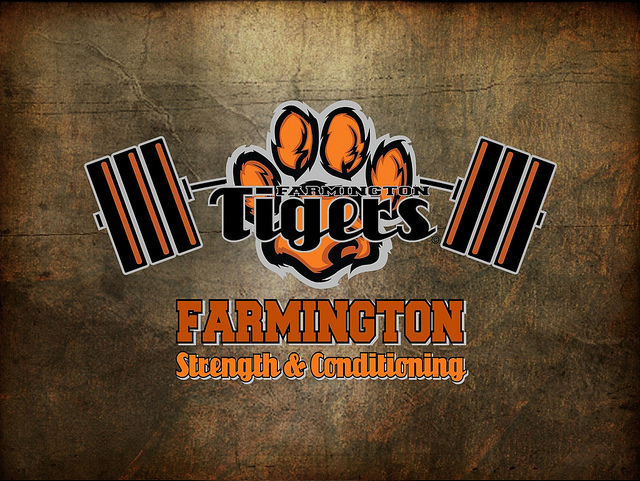 Here you will find all of the information about the Strength & Conditioning program at Farmington High School.